Much like Jarred Kelenic, BP Mets is saying goodbye this offseason. With ownership changes at the mothership come some structual changes to the way we do things around here, and part of that means a goodbye to the local sites. People far above my head and far smarter than I will explain what that all means later, but for now, I can offer this. We’re not going anywhere. A lot of the BP Mets writers you have grown to know (and hopefully love, or at least respect) will still be popping up, just over at the main site now. The podcast will live on (as if we could ever get Jeffrey and Jarrett to stop talking). The Mets, unfortunately, will still give us plenty to write about. We’ll still have to look up how to spell Brodie’s last name and then just refer to him as Brodie anyway. We’ll all still be around. The BP Mets site will stick around too, at least for the foreseeable future, so you can always go back and read about Jacob deGrom’s magical Cy Young season or Matt Harvey’s fade from glory or Eric Campbell’s, well, Eric Campbellness. On a personal note, this job has been a dream, if not also a nightmare. I grew up loving the Mets and hating them too, and getting to write about them was a fantasy that SB Nation made come true and BP took to new heights. The last few years have been absolutely miserable to watch, but running BP Mets was an honor. Getting to work with these talented, creative, thoughtful writers was an honor. Pouring my heart out about this stupid team and not having you, the reader, run away was an honor. I’ll still be around, over at the mainsite and on Twitter, where I will surely still be looking up how to spell Brodie’s last name and then just referring to him as Brodie anyway. I hope you’ll come with us. Kate Feldman is the editor-in-chief of BP Mets and a lifelong fan of baseball teams that only make her miserable. No offense to those who wrote here, but I thought BP Mets diminished Baseball Prospectus’s reputation for objective, professional content. 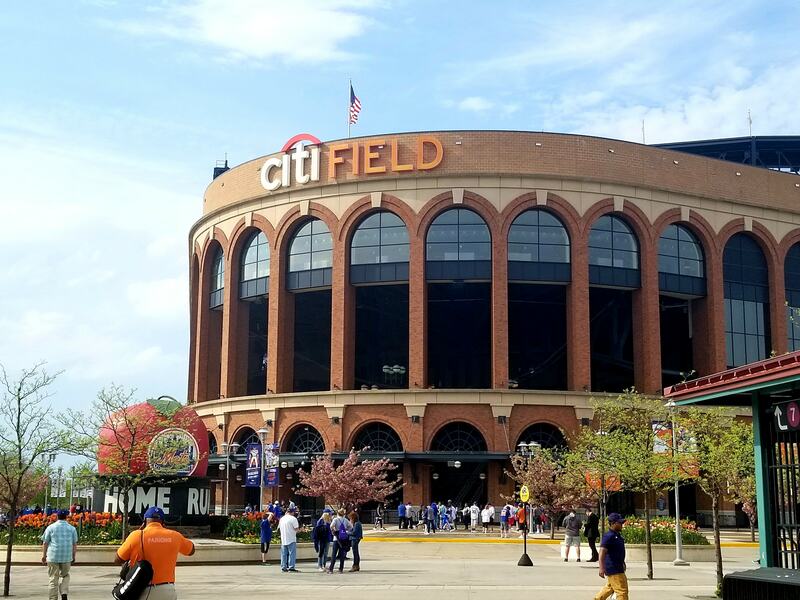 The other local BP sites may have done that too but I can only speak about BP Mets which turned into a run of the mill fan blog with all the blah, blah, blah, fan opinion, complaints – a dime a dozen. Hopefully new BP ownership will restore BP back to its roots as respected source of minor league prospect info and projections supplied by qualified professionals who don’t need to tell their own life stories, or make themselves the focus of content. Just in case BP Mets decides to delete the above critical comment like they did yesterday’s same comment, I have a copy of the above and this. Deleting instead of responding to what I wrote, further supports my point. And that’s unfortunate. Thanks, Ms. Feldman, for your lovely statement. I’m very sorry that BP Mets is ending, especially for you and the contributors. I found the work all of you did to be valuable, so this is a loss for me as a reader and Mets’ fan. And please ignore any criticisms posted by social media cowards who launch anonymous attacks on editors and writers who use their real names.